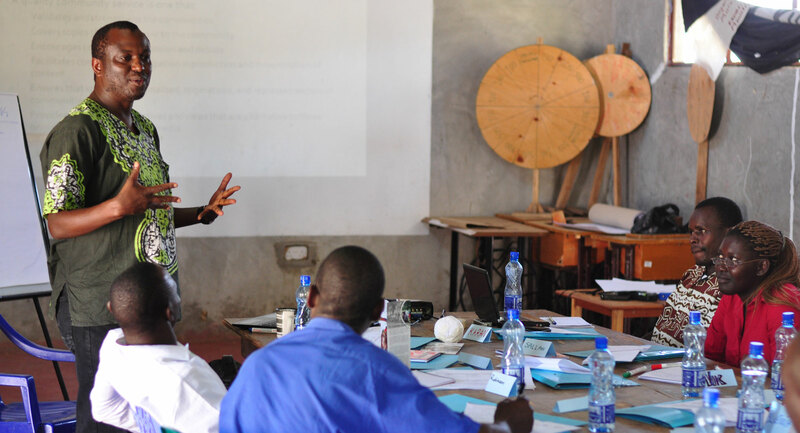 Kenya Community Media Network > Projects > Content development > Enhancing collaboration and engagements of community media in Kenya to generate and disseminate content on transparency and accountability. Community media in Kenya as in many other parts in Africa rarely collaborate. Most operate in isolation. For example, whereas community radios and community newsletters belong to the same sector of community media, they hardly collaborate to enhance their engagements in areas of their mutual interests and mission. 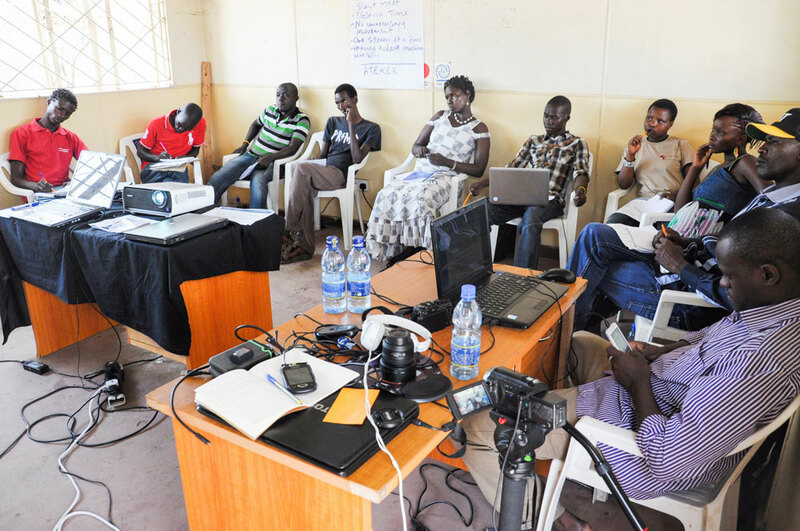 When community media operate in isolation, they close themselves away from opportunities to synergize their content and from the strengths gained from mutual sharing of capacities and support. 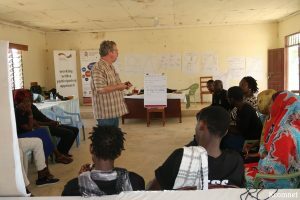 In addition, their lack of collaboration results in their inability to generate and disseminate shared and priority content that would lead to the social transformation of phase of this project include community radio, community newsletters and community theatre groups. 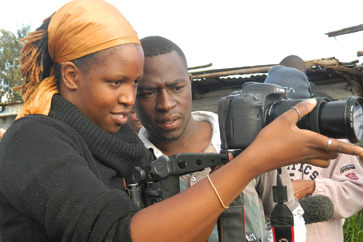 Through this project, KCOMNET has also developed community media hub whose purpose is to provide continuous technical support for the strengthening of community media in Kenya, primarily in the areas of financial journalism, financial literacy, improved access to data on transparency and accountability and social justice advocacy. The community media hub, the first of its kind in this country, also hosts a web based platform, Sikika. net, the community media marketing platform for aggregating and amplifying citizens’ voices on pertinent issues relating to the society as well as creative content from the communities served by community media. KCOMNET believes that when community media journalists and practitioners come together, a common voice will emerge – one that is difficult to ignore. This project aims to bring a united voice which community media can speak together and be heard loud and clear. This project will also inspire other forms of community media to collaborate and play their rightful roles as active drivers for social change. their target audience, communities and nationally. 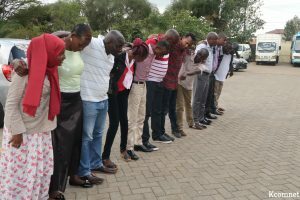 To close this gap, Kenya Community Media Network (KCOMNET) through the support from Community Media Fund (CMF) is implementing a project titled: Enhancing collaboration and engagements of community media in Kenya to generate and disseminate content on transparency and accountability. 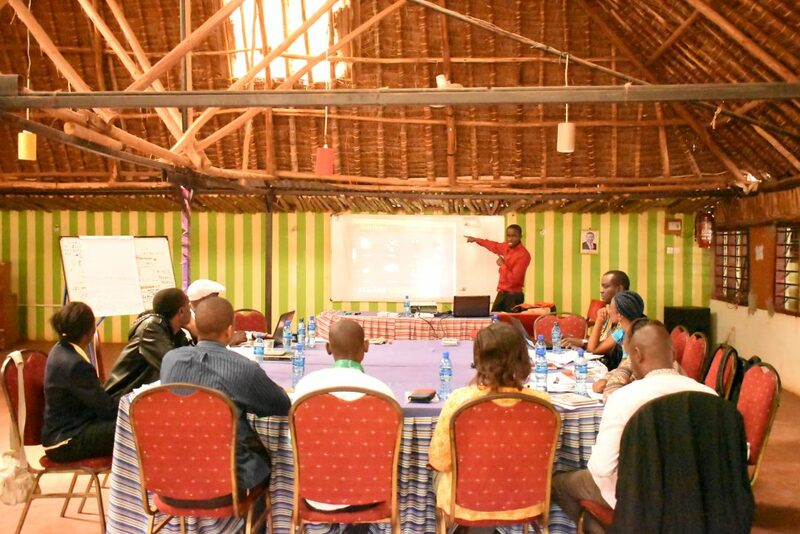 This project seeks to promote synergy among community media partners in Kenya in the generation dissemination and marketing of content on transparency and accountability. 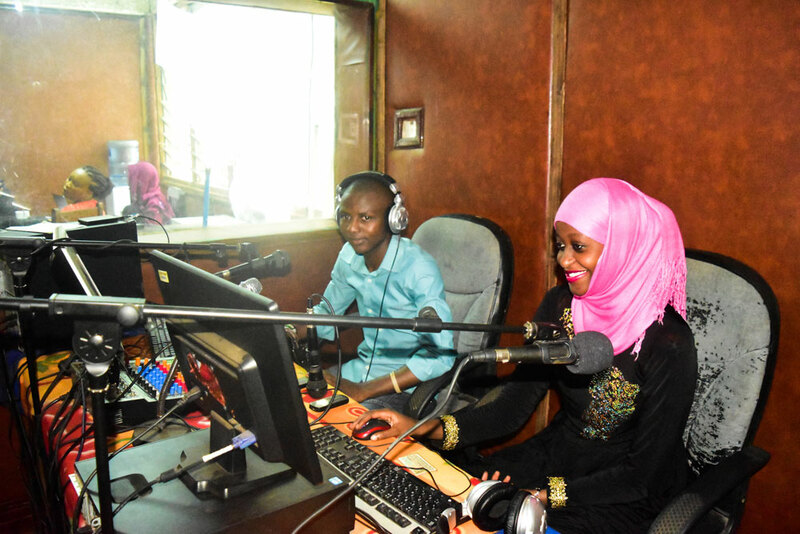 The forms of community media targeted in the first phase of this project include community radio, community newsletters and community theatre groups. 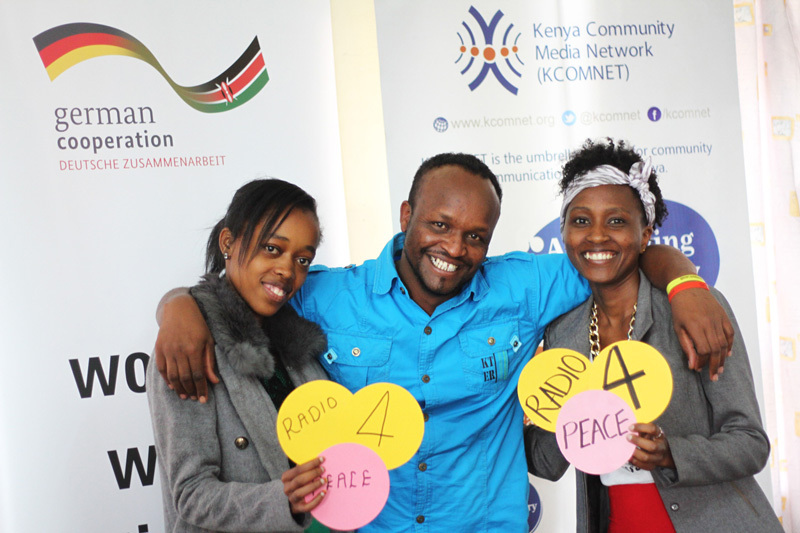 Through this project, KCOMNET has also developed community media hub whose purpose is to provide continuous technical support for the strengthening of community media in Kenya, primarily in the areas of financial journalism, financial literacy, improved access to data on transparency and accountability and social justice advocacy. The community media hub, the first of its kind in this country, also hosts a web based platform, Sikika. net, the community media marketing platform for aggregating and amplifying citizens’ voices on pertinent issues relating to the society as well as creative content from the communities served by community media. KCOMNET believes that when community media journalists and practitioners come together, a common voice will emerge – one that is difficult to ignore. This project aims to bring a united voice which community media can speak together and be heard loud and clear. This project will also inspire other forms of community media to collaborate and play their rightful roles as active drivers for social change.